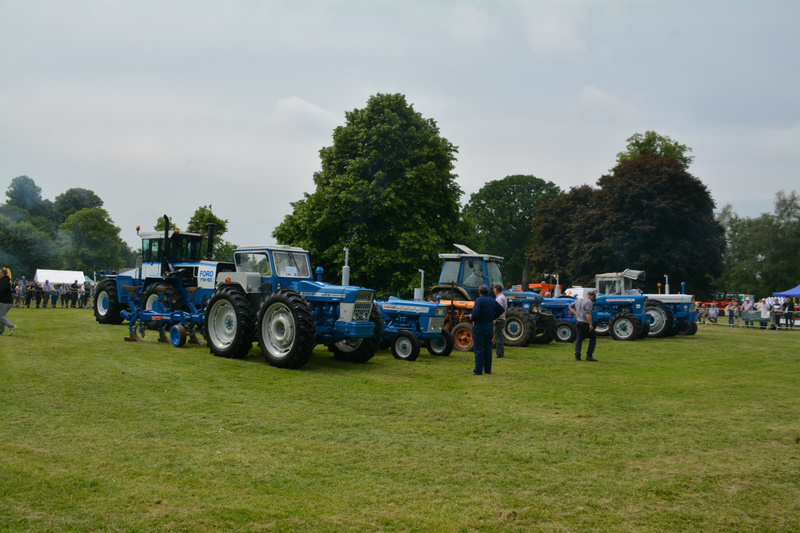 This years Newby Hall Tractor Fest held on Saturday the 9th and Sunday the 10th of June must be one of the best ever. There were hundreds of entries ranging from 100 year old working tractors right up to the brand new giant models of today. Well done to the organisers for a first class job. 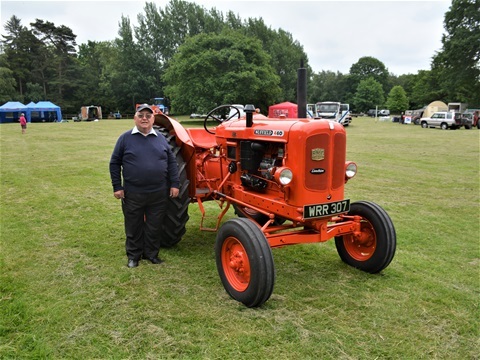 Mr Ian Bentley (now 77 years young) proudly exhibited his 1962 Nuffield 4-60 tractor. He bought the tractor in 1977 and used it with a shovel attachment for several years. He has painstakingly worked on it so that it looks as good today as it did when it came out of the factory all those years ago. Ian is a bit of a collector of old tractors and is the owner of 8 in total, amongst which are a Fordson Major, A standard Fordson (Model N) , 2 Fordson Dextas, one of which he uses to take part in competition ploughing with and a David Brown Cropmaster.